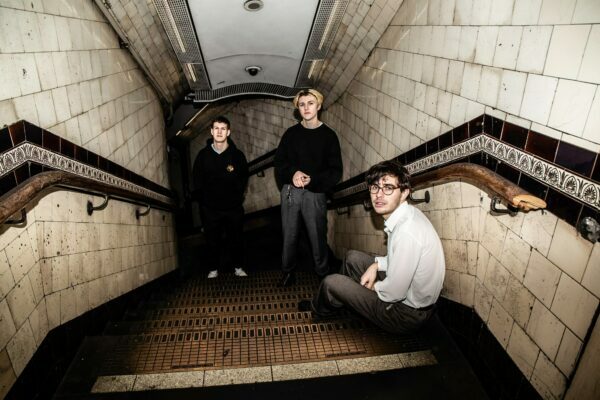 At the back end of 2018, Oxford three piece, Lacuna Common dropped their single ‘Lack of Knowledge’. A full steam ahead, bouncer of a track which we added straight to The So Young List. The track followed a stint of shows with Sports Team, Hinds and Ugly and it’s those shared stages that give you an idea of where Lacuna Common are heading. 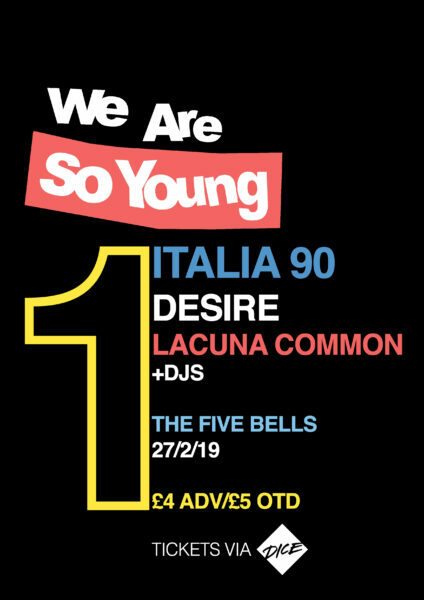 Lacuna Common play We Are So Young 1 at The Five Bells, New Cross on February 27th. You can get your tickets here. Full details below.